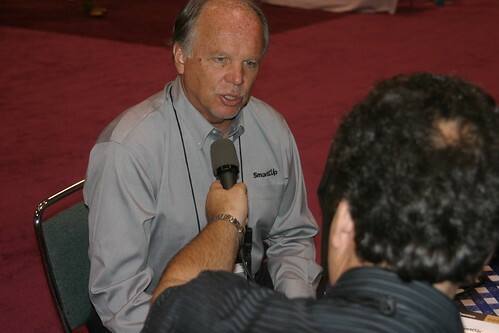 Bob Koffee talks with Kent Rhodes, CEO, about XPress success with operators and roasters. The XPress lid opens up new business for operators and roasters, which provides more choice in quality, selection and price. Listen to Kent Rhodes, CEO with Bob Koffee on the SmartCup Podcast.